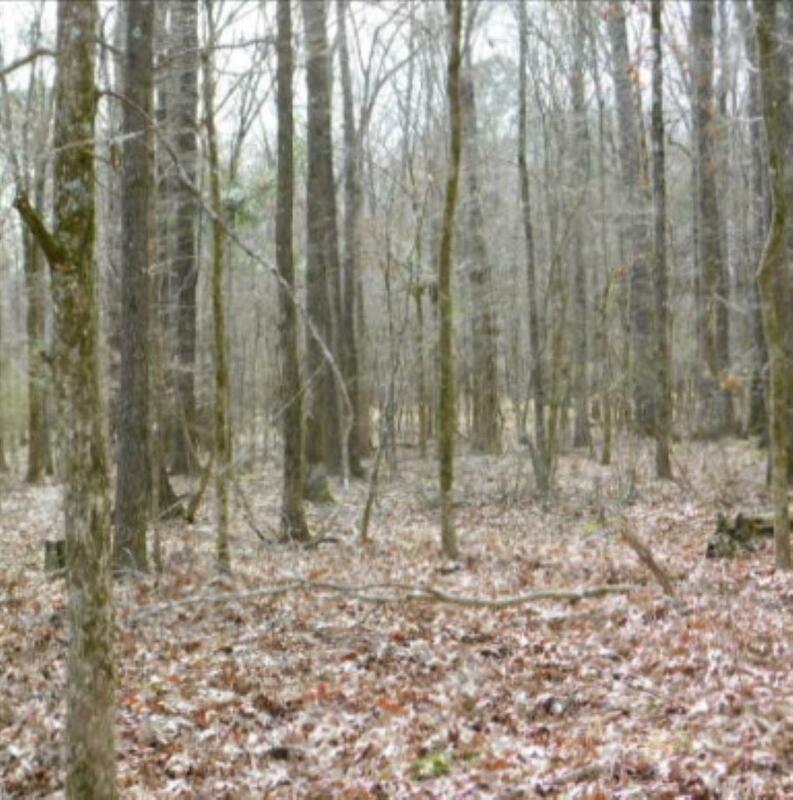 If you and your family are looking for one of the finest retreats that Mississippi has to offer, you owe it to yourself to come see this property. 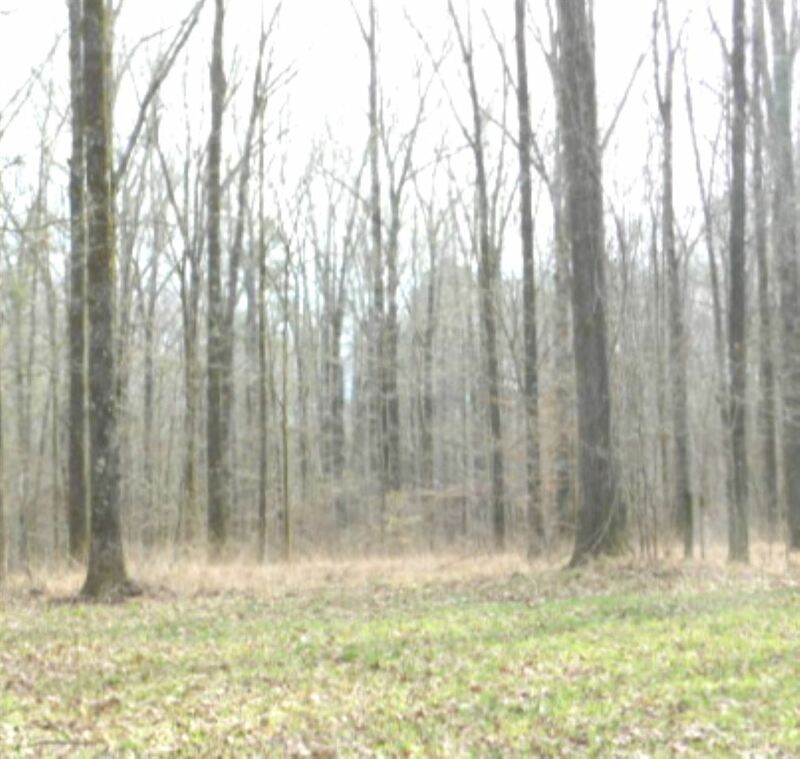 As you enter the gate, you will be struck by the beauty of the rolling pastures and the towering majestic hardwoods overlooking them. 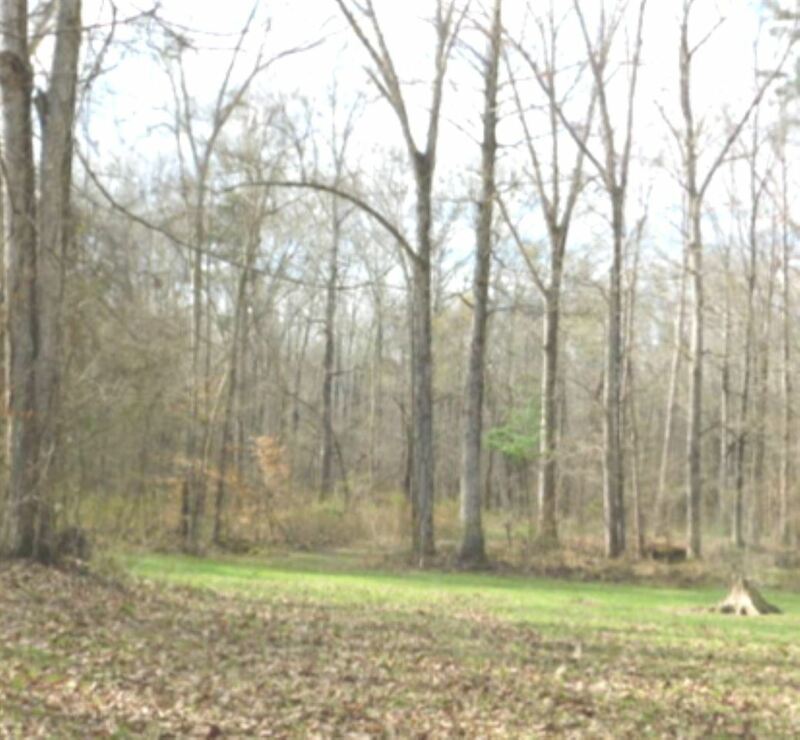 Once you take it all in, you will have trouble picking the perfect site for your family's dream home or that lodge you have been dreaming of all those years! 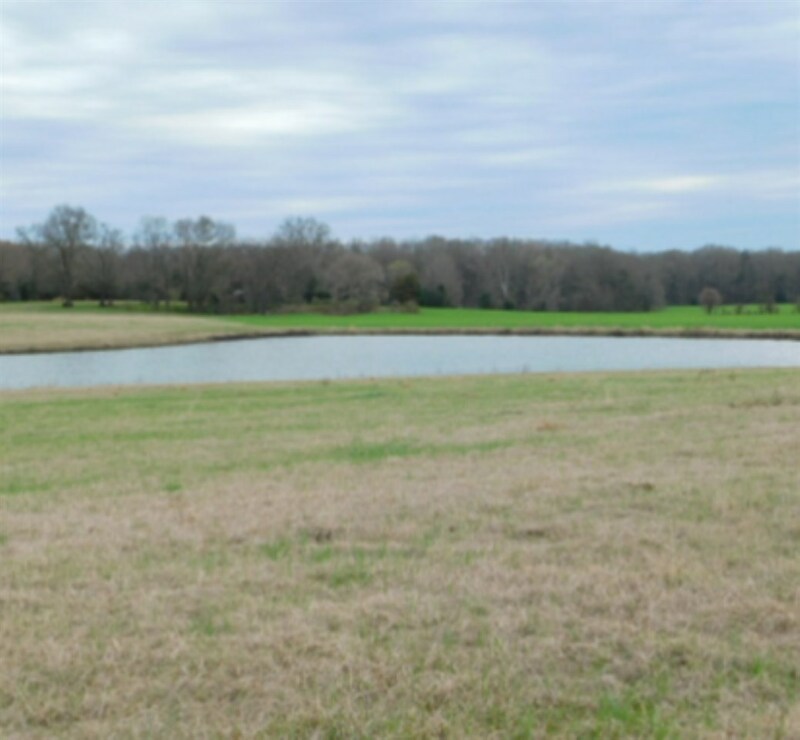 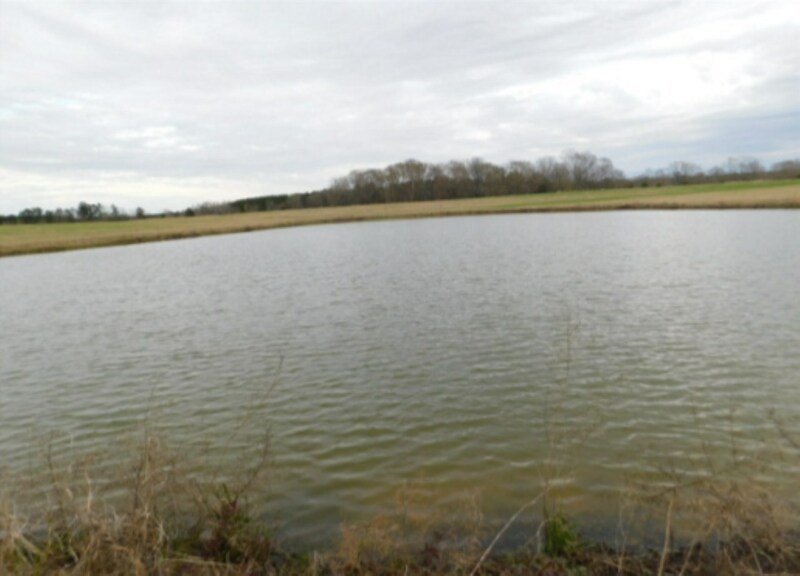 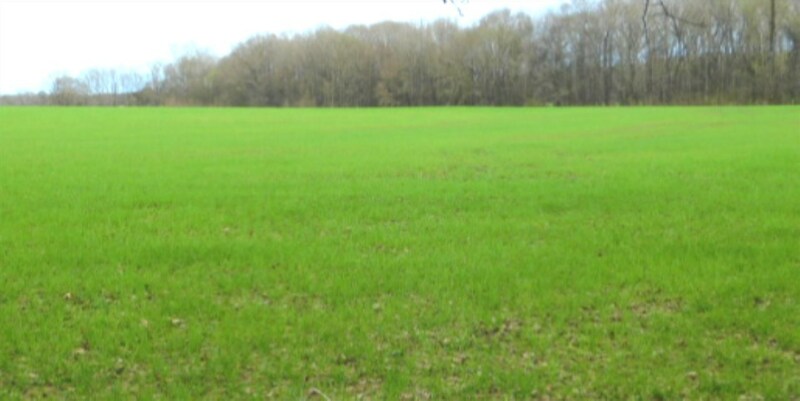 The views are incredible as you overlook the lake or choose the highest point overlooking the front pasture with the sun setting in the rear looking out at your towering hardwoods and food plots off your back deck. 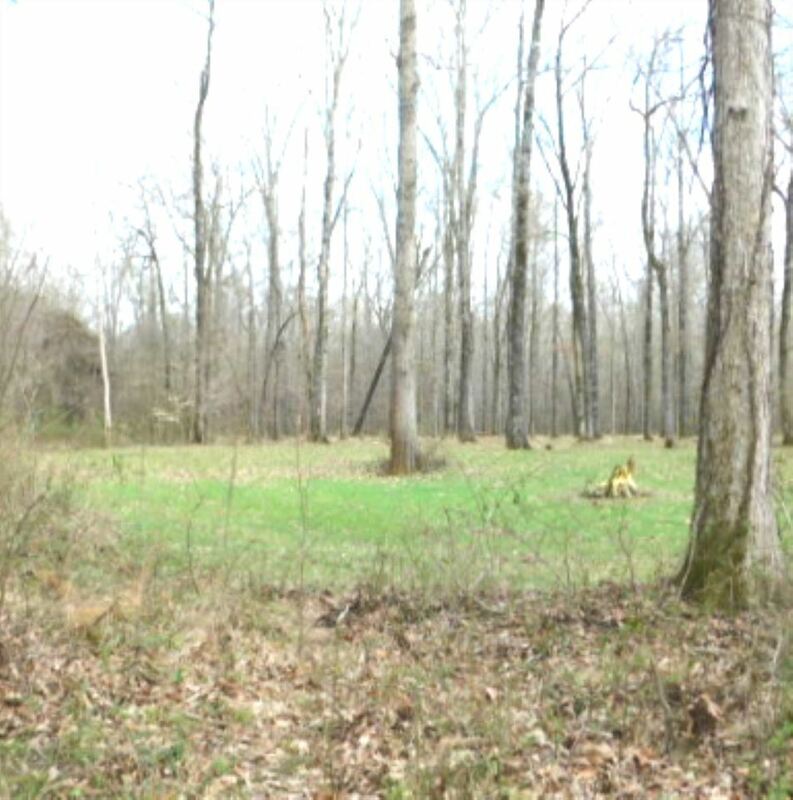 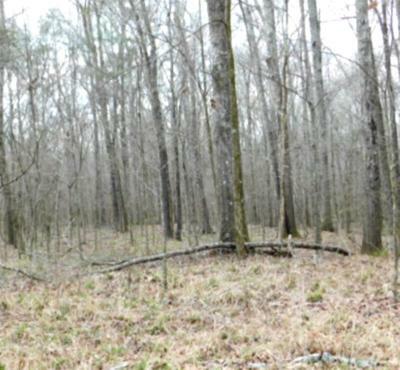 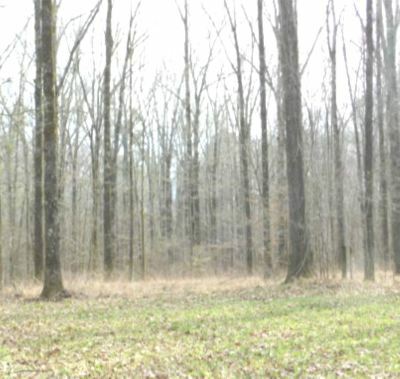 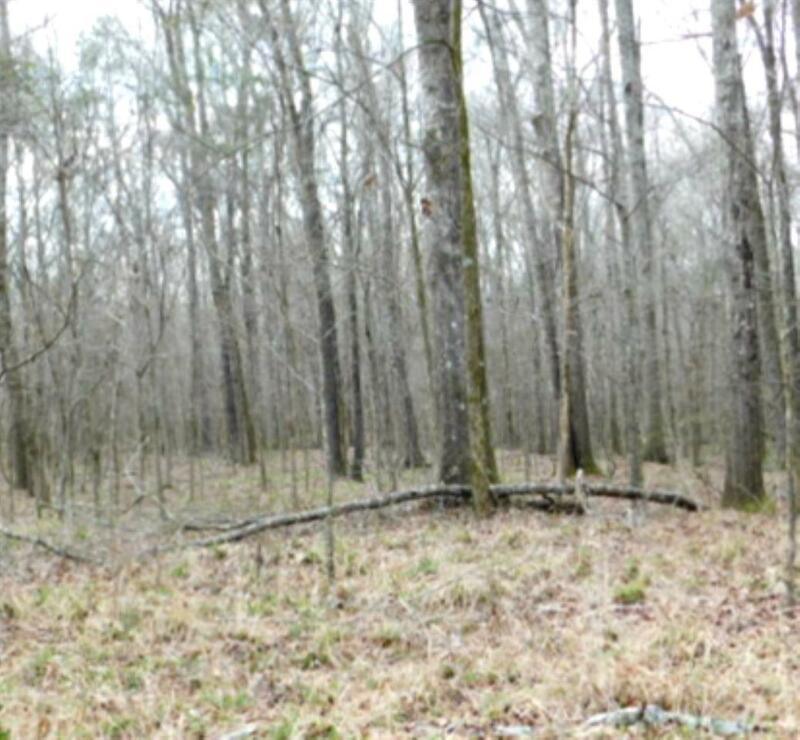 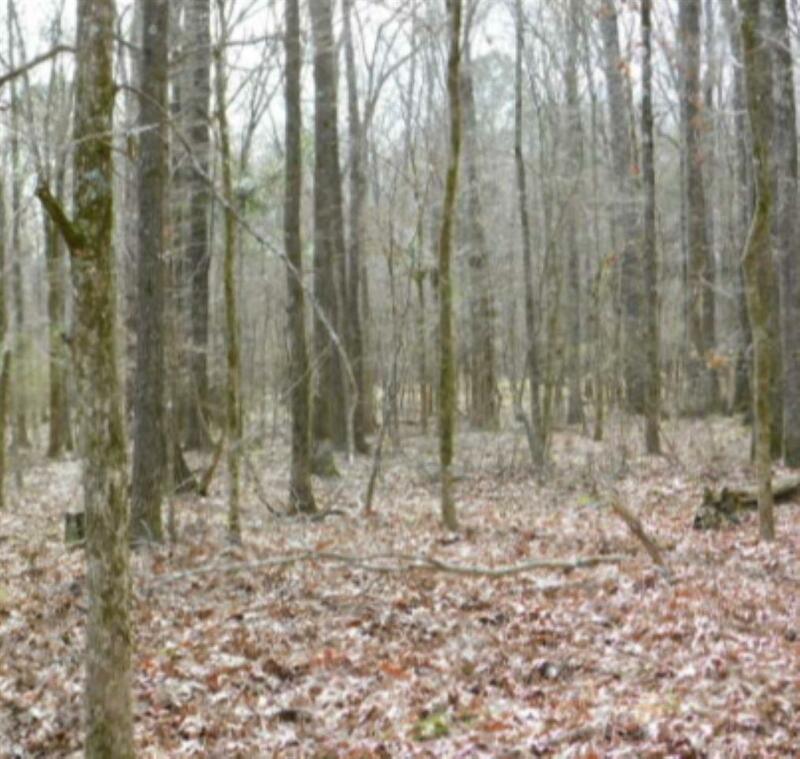 In the 470 +/- acres in the back are made up of some of the most beautiful, mature hardwoods you will ever see. 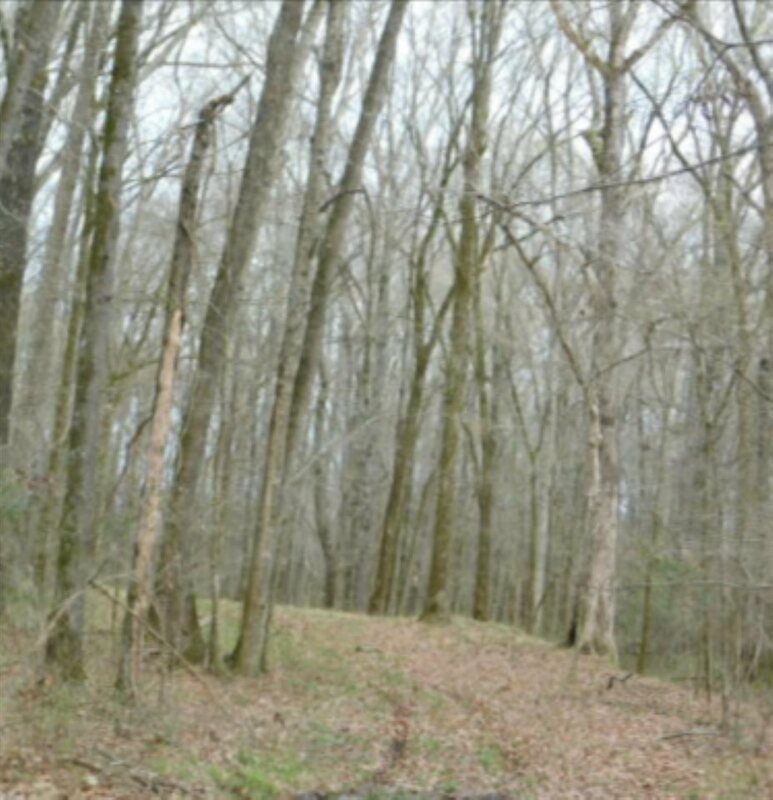 Primarily, Red Oak, White Oak and Cherry Bark Oak, you will be lost for words as you ride through this property on the amazing road system. 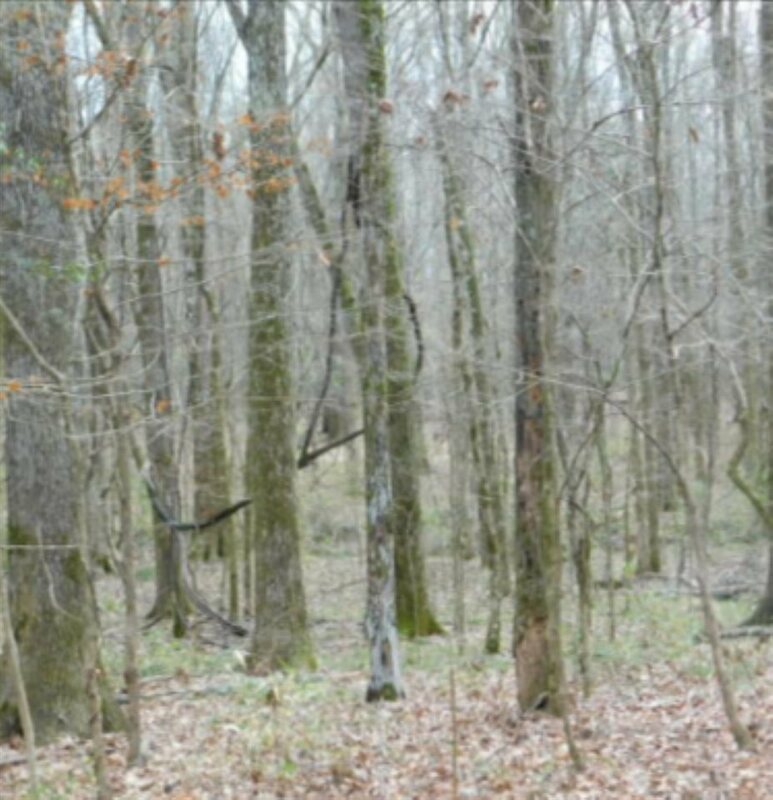 Once you find White Oak Creek, you will understand the name, as the towering White Oaks are plentiful. There is a crossing as well as white sand banks for the kids to play. 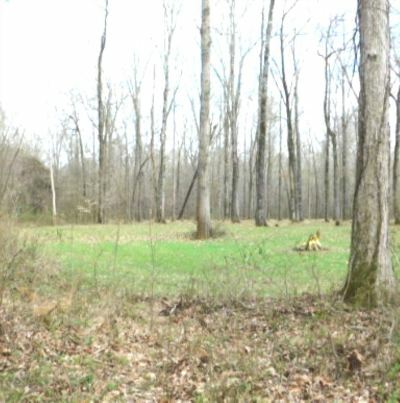 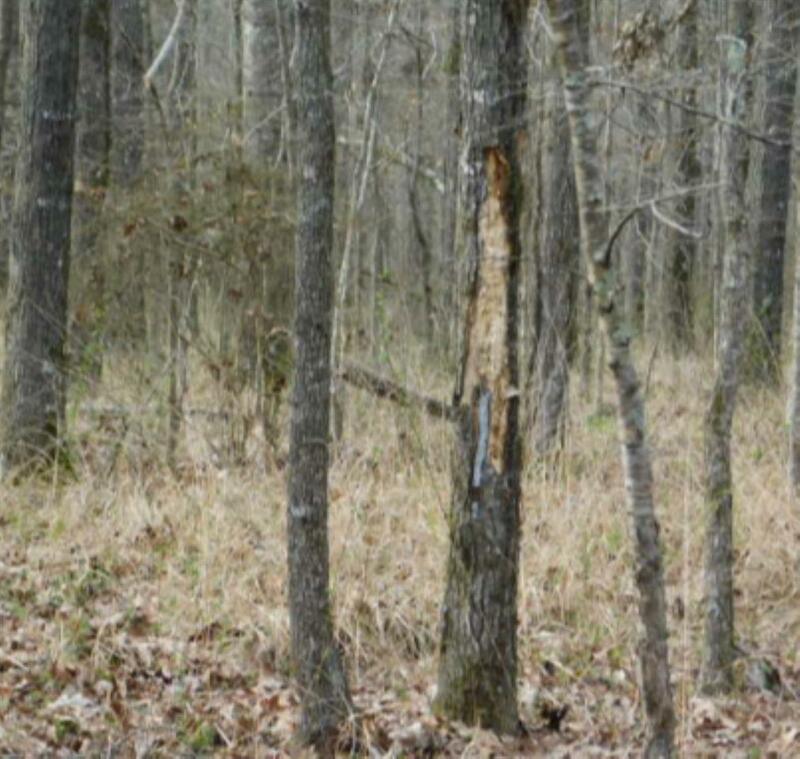 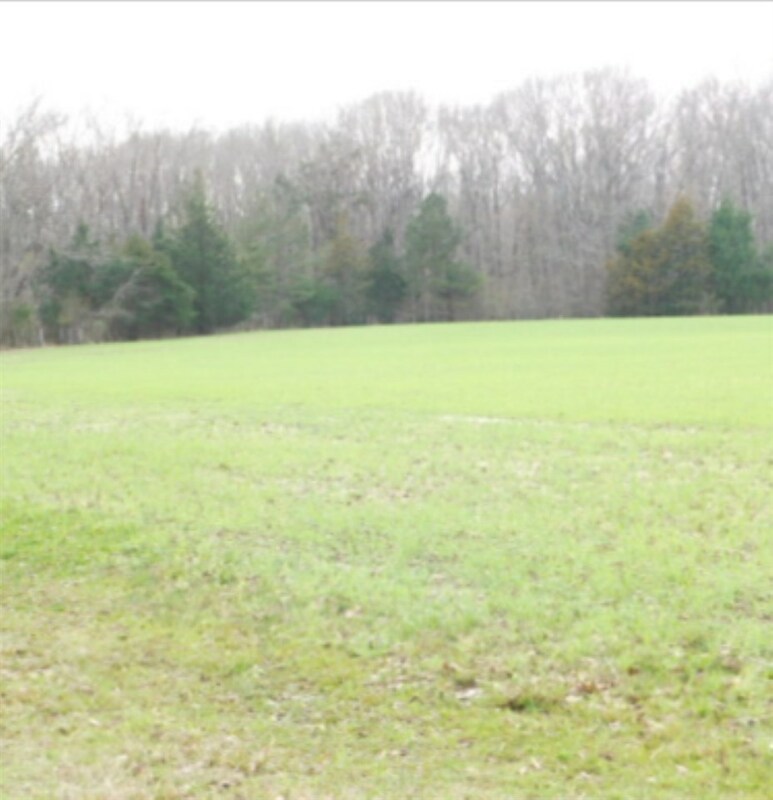 There are several established food plots throughout the hardwoods that are absolute honey holes. 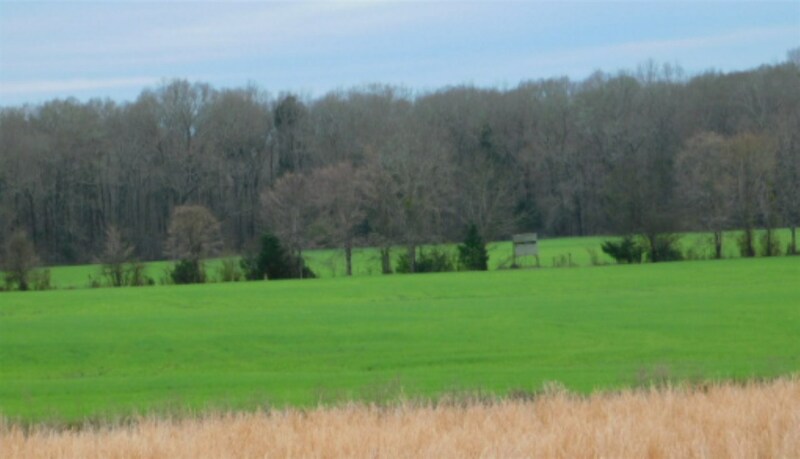 The front pastures are actually planted in Rye and Wheat with shooting houses in place.I could go on and on about this property, but you need to see it for yourself. 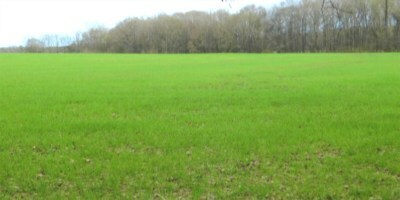 This is a rare find in Mississippi. 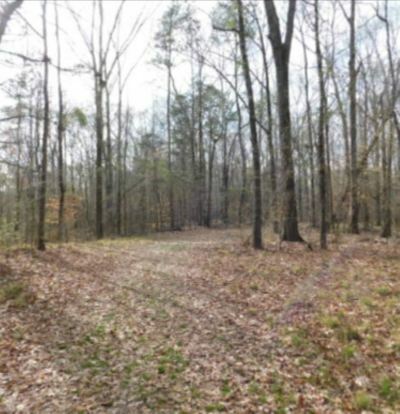 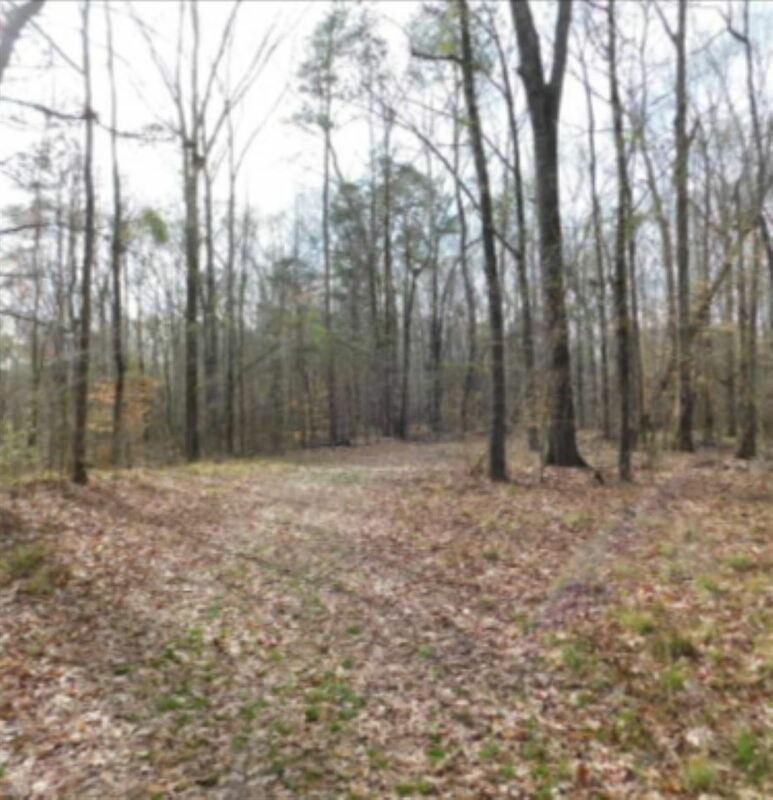 If you have been looking for years for the perfect place and have not found it, or you are considering jumping off into investing in land, you need to come see this property. A brand new double wide mobile home is on the property that is not included, but possibly can be purchased. 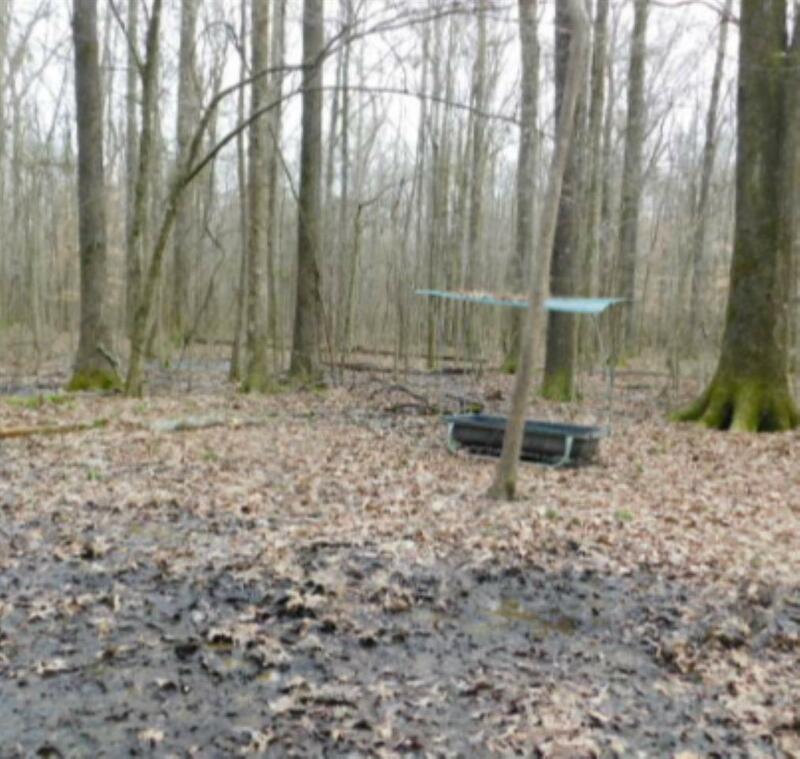 It would make an outstanding place to live while you build your home or would make the perfect camp.